Survivor Philippines's fever is back! As the biggest reality TV show returns to primetime, the fourth season will definitely be more exciting and thrilling! 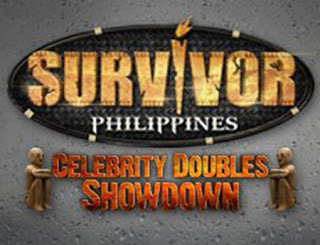 Survivor Philippines's fourth installment will be showcasing celebrities but unlike the previous Celebrity Showdown (Season 3), Season 4 is two times bigger as celebrity castaways will battling in pairs! 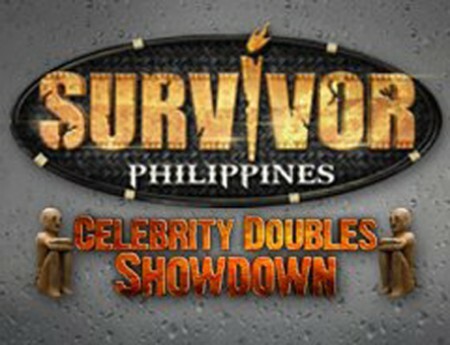 The first two pairs of the most anticipated reality TV show Survivor Philippines: Celebrity Doubles Showdown are former couple KC Montero and Geneva Cruz, and models Stef Prescott and Gino Dela Pena. Watch out as GMA reveals the remaining castaways pairs and feel the excitement of real-life drama series coming soon on GMA Telebabad!